We know, we know, this is the question on everyone’s lips. What printer has the best compatible cartridges? It’s inspired countless films, novels, fan-fiction, comic, musical and Broadway productions… As gripping a category topic such as this mystery is, sometimes you just want to get to the bottom of it. Which, oh please dear universe, which printer has the cheapest brother printer ink online in Canada? Well, it is time to put this mystery to rest, just like that ol’ chap who was always sleuthing about, we’ve done some Sherlock-ing of our own and have found not one option, two or three options but seven sets of brother printer ink cartridges that will have your printer humming a sweet, sweet melody and leaving your bank account the heck alone. Start the school year right by stocking up on these cheap brother printer ink online. No, you will not be afraid of any essay, group report or language test because your printer will always be there for you and it’s beautiful cheap ink. Get a whole pack to make even greater savings or just stock up on print ink, it’s totally up to you with these deals on brother printer ink cartridges in Canada. Do you have a thesis to print? Or just want to print out a list of every Marvel character ever? Look no further than these printer cartridges. They will deliver great quality pages without hitting up you up for all the dosh. The Brother printer ink LC203 and LC201 strike again to give you bargain prices for your brother printer ink online. Don’t delay, these goodies won’t be around forever. The Brother printer ink LC201 and LC203 ink cartridge range will have your printer and wallet singing a happy song. Click through to see a series of prices suited to every budget. Breeze through university or job applications with these brother printer ink cartridges. 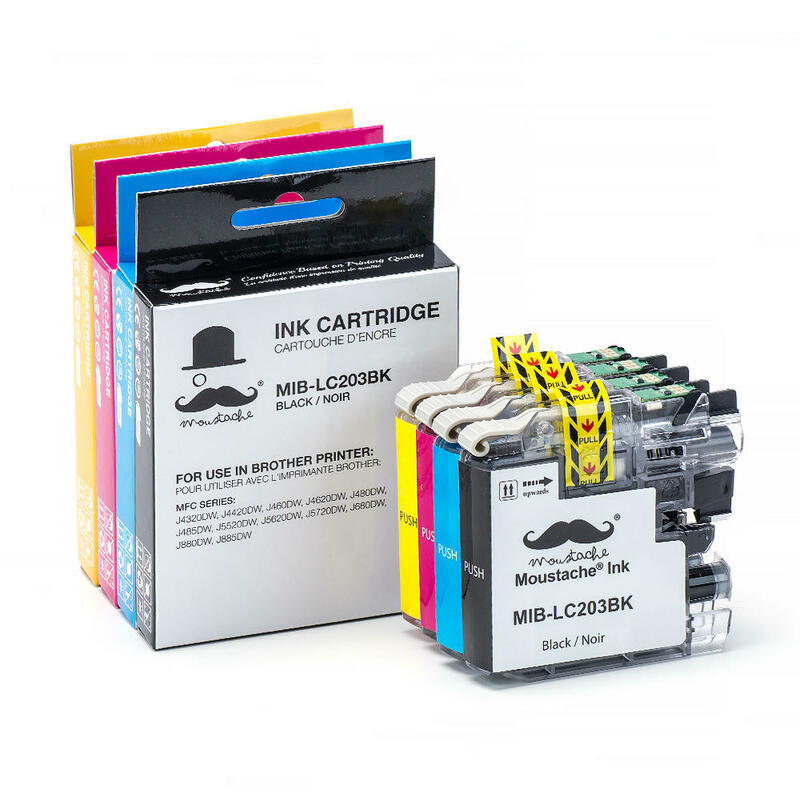 The Brother LC75 and LC71 ink cartridge range are affordable, easy to insert into your printer and is sure to deliver a great print out. Whether it’s a job resume or a colouring-in sheet (because we’re never too old) you won’t look back with these goodies. Which brother printer use the cheapest ink LC71 LC75 cartridges? Why do the compatible ink cartridges not work in Epson XP 430? I have tried but have had to return to your warehouse. Or, do you have some secret to share that will allow your compatible ink cartridges to work. The ink in question is Epson 288. Please reply to this e-mail. Here is the troubleshooting information. What should I do when Epson T288XL ink cartridges can not be recognized by the printer?